The Haryana government declared a one-day state mourning on Monday as a mark of respect to Goa Chief Minister Manohar Parrikar, who died of pancreatic cancer on Sunday. "The State government has decided to observe a one-day state mourning as a mark of respect to the departed dignitary. The national flag will fly at half-mast on March 18," an order issued by Haryana Chief Secretary's office said. 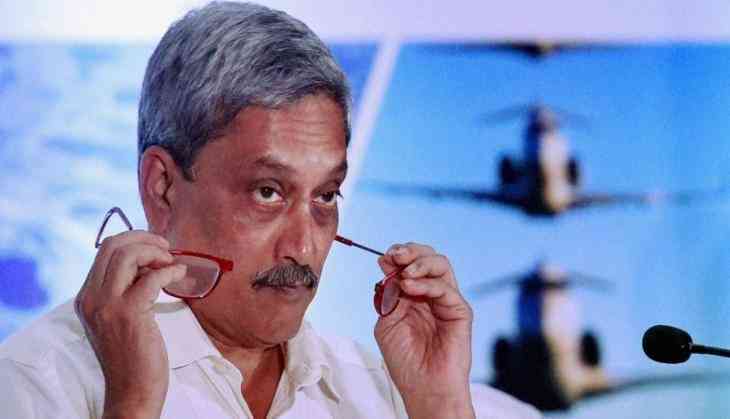 Parrikar, a four-time chief minister, died at his private residence Sunday evening after battling the pancreatic ailment since February last year. The IIT graduate represented Panaji Assembly seat in the state for over two decades. He would be accorded a state funeral with full military honours, according to the home ministry. The central government has announced national mourning on Monday.